Known as Daughter, Sister, Wife, Mom, Friend, Aunt and Meemaw, Dorothy Elizabeth Lee was born in Memphis, TN (Shelby County) on February 7, 1917. She was the fun-loving, second of five children born to Allen Carrol Lee and Maggie Alleen (Sigmin) Lee. Dorothy attended Peabody Elementary, Messick School and Central High School. After graduation, she attended Miller Hawkins Business School. Her business school training landed her a job as assistant bookkeeper at the William Len Hotel in downtown Memphis. Here her life changed when she met a young entrepreneur who regularly checked on his pinball machine operation at the hotel. While dating, she was often asked to help with his business ventures whether moving and servicing pinball machines or selling $1.00 tickets for ride in a 38 HP – 2 engine plane, piloted by her boyfriend. After four years of dating (and working), Dorothy married the ambitious Kemmons Wilson on December 2, 1941 in Memphis, TN. Dorothy continued to work in the family business when Kemmons asked her to work the ticket counter at his newest venture, Airways Theater. Even Kemmons’ mother worked the candy counter. Dorothy continued to work there until a few weeks before the birth of their first child, Spence Lee. The family grew rapidly with two more sons, Robert Allen (Bob) and Kemmons, Jr., and two daughters Dorothy Elizabeth (Betty) and Carole Ann. 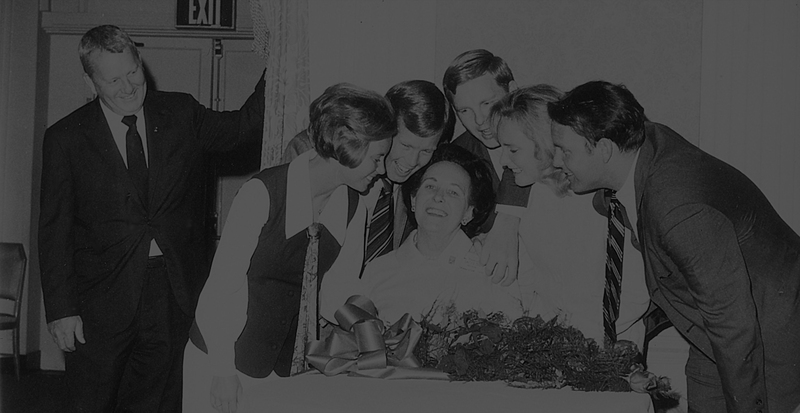 An unwavering supporter of Kemmons and all of his ideas, Dorothy is credited for being instrumental in the creation of Holiday Inns, America’s largest hotel chain. She is the one who insisted that they take a family vacation that ultimately lead to his idea of building a chain of standardized lodgings across the country. Kemmons asserted that her encouragement served to fuel his determination to succeed. Dorothy was honored in 1970 as the Tennessee Mother of the Year and went on to be presented the national award as American Mother of the Year by President Richard M. Nixon in a White House ceremony For Dorothy, family came first whether it meant her own children or later their expanded families. To help keep their growing clan’s relationships strong, she hosted Sunday Night dinner at their home every weekend for 25 years strengthening bonds to last a lifetime. She was an active and faithful member of Christ United Methodist Church for 44 years and she was also committed to making Memphis the best it could be. Her community activities included the East Memphis Garden Club, the Le Bonheur Club, The Women’s Exchange, The Community Bible Study and the TNT Investment Club. Hutchison School has the Dorothy Lee Wilson Learning Center that houses both their library and technology center. 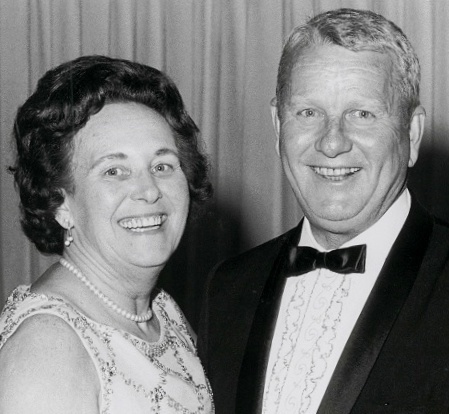 The Kemmons Wilson Counseling and Leadership Development Center at Memphis University School is the result of Dorothy’s gift to the school in honor of her husband. The Pink Palace Museum houses the Dorothy & Kemmons Wilson Wing. Dorothy died at the age of 84 on February 10, 2001 and is buried alongside her husband in Memphis, TN.